Less than a two minute walk from Thompson Square Studios front doors sits Ladurée SoHo, a Parisian bakery famous for their French macarons. More than just a bakery, Ladurée is a French institution known for its history and more importantly there one of a kind French macarons. The story of the Ladurée macaron's starts in the middle of the 20th century with Pierre Desfontaines, who first thought of taking two macaron shells and joining them with a delicious ganache filling. The recipe has not changed since. Ladurée is a veritable song to sweets and pastry innovation. Every moment of creation is an intense experience, that is why, twice a year, like fashion designers, Ladurée imagines news desserts such as the Rose Religieuse, the Rose-Raspberry Saint Honoré, the Liquorice Millefeuille and the Blackcurrant-Violet Macaron. 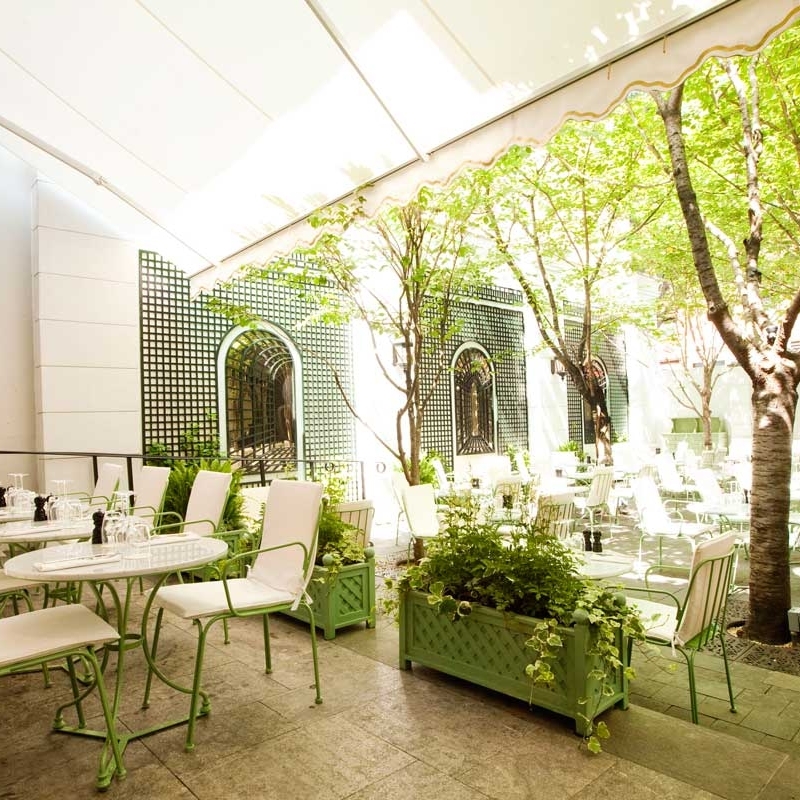 Ladurée SoHo has much more than just macaron's, adventure into their courtyard for lunch or afternoon tea and be pleasantly surprised by the variety of menu options. 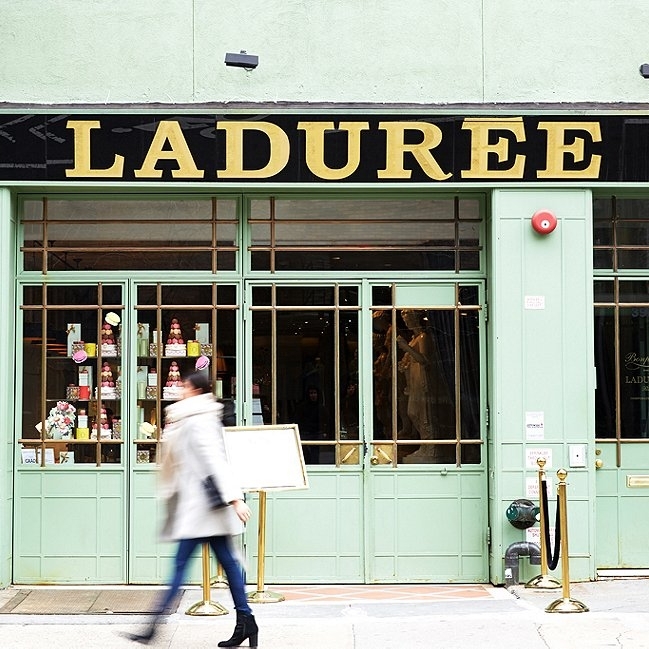 The next time at Thompson Square Studios, be sure to hop around the corner and visit Ladurée.